Dry hair, frizzy hair, breaking hair and flat hair are no fun. In fact, they are fun suckers. And time suckers. But you don’t have to deal with that. You don’t have to have damaged, dry and breaking hair strands. You get to have strong, healthy, shiny and happy hair. 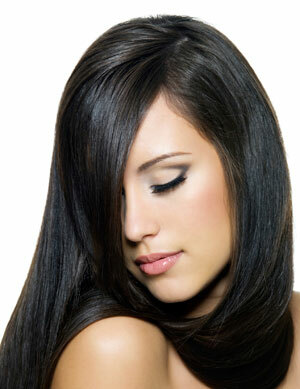 You get to have easy hair, adaptable hair—hair that looks great 3 or 4 days after you’ve washed it. And do you know why you get to have hair like this? Because of these private label dry, sad and flat hair fixers. You’re welcome. 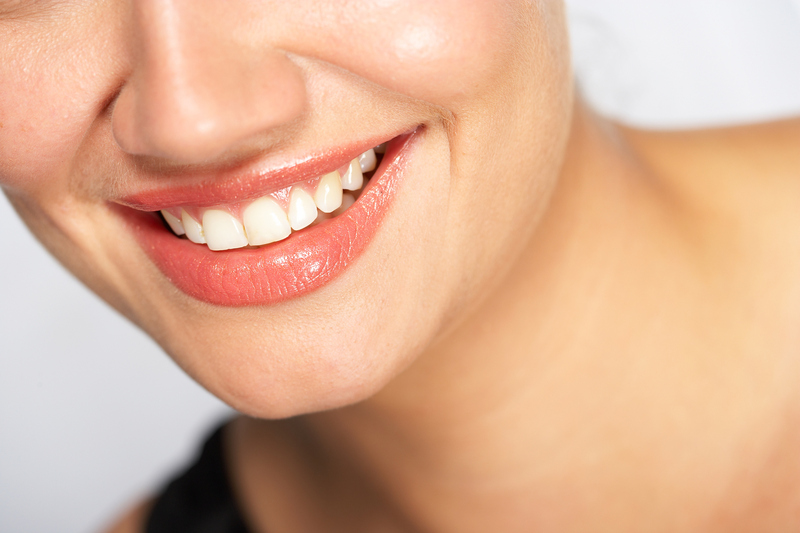 One of the tell tale signs of a healthy, well cared for complexion is the skin’s tone. If the skin tone is mottled, inflamed, sallow and dull looking, then chances are something’s wrong. Facial redness and inflammation are two very common skin complaints that are actually relatively easy to treat as long as you use the right private label skincare ingredients. With just a little bit of dialing in, you can effectively prevent and reduce redness and inflammation in your face. Soap. It seems like a pretty simple thing, right? You choose a bar or a bottle, use it until it’s gone and enjoy clean, sanitized hands and body parts in the meantime. Easy, simple and no fuss or thought required. Right? Not quite. 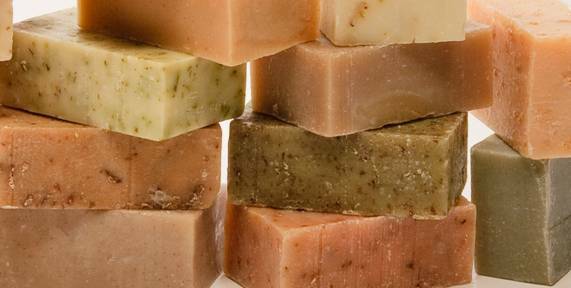 While you definitely don’t need to spend a ton of time contemplating your soap decisions, the reality is that there is a good amount of variety within the soap world and it might be worth your time to consider which soap type would be best for you. Just like regular private label skincare, different ingredients do different things and the same thing applies for soap and the various plant oils and other substances that it is made with. If you want beautiful and young skin, the first thing you think about probably isn’t sugar. Perhaps you think of something like vitamin C, Hyaluronic Acid or plant peptides- and understandably so. However, as unassuming as sugar may seem, it’s actually the source of one of the best private label skincare ingredients around. Though most popularly known for its ability to make sweet treats, sugar can do a lot more than just excite your palette. Whether or not you’ve ever made your own skincare before, you really need to try this mask. It tightens, tones and hydrates all at the same time. It’s exceptionally easy to make, the ingredients are very affordable and perhaps the best part of it all is that you can adjust the amounts of any of the ingredients to suit your skin’s preference. In a world where high quality private label skincare can easily cost an arm and a leg, it’s nice to know that there are low cost options out there that deliver results. Have you ever marveled at the vividness of a summer flower? Or the insanely dark pigment of a blackberry? How about the brightness of a lemon, or even the simple yet rich hue of green in sweet spring grass? All of these things have one thing in common: antioxidants. 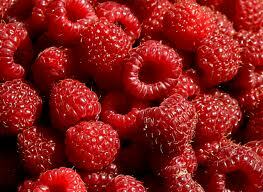 Though color pigments are made up of more than just one thing, one thing they do all contain are antioxidants. In fact, a great way to tell if something, be it a food or private label skincare ingredient, is full of antioxidants is to look at its color. In short, if you want antioxidant rich skincare, then make it colorful. Blackheads are the worst! They can seem impossible to get rid of, disrupt the texture of your skin and never take to makeup quite right. Nose strips, harsh washes and plain old picking are all black head solutions that don’t actually work, yet virtually every one of us has tried at some point. It can feel overwhelming, but don’t give up hope! We’ve got a few private label tips and tricks up our sleeve to help you beat those blackheads for good without damaging the rest of your skin.